Getting a good rank all over the India is a big achievement for every student. Talking about the medical students, scoring a rank in All India Institute of Medical Sciences (AIIMS) is a dream of every student. This is the gateway for them to get closer to their dreams of becoming a doctor by getting admission in top medical colleges of India. Every year the number of applicants for AIIMS ranges in lakh. But there are only a few ranging in hundreds who get the opportunity to get enrolled in those colleges. The high competition makes it difficult for average students to score seats in these examinations. The reason behind this is the lack of information regarding AIIMS Preparation Strategy. 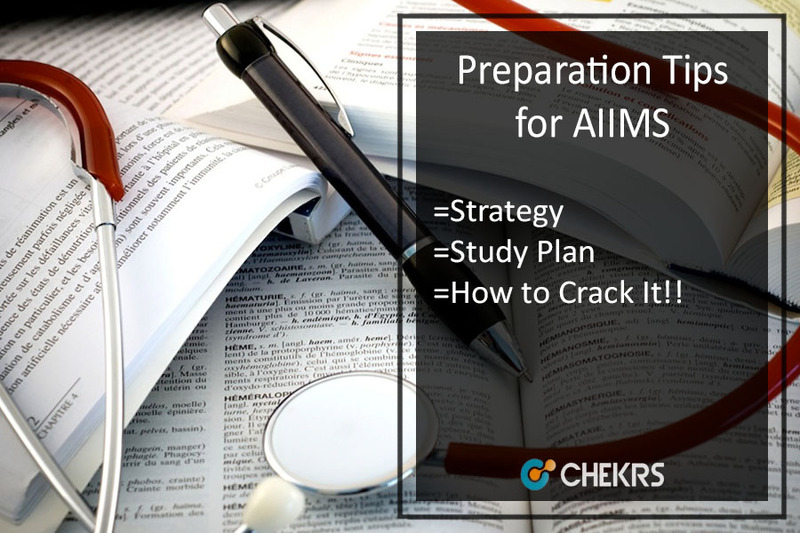 Through this article, we bring some of the tips for all those students looking for suggestions on AIIMS Preparation Tips. All the applicants of AIIMS 2019 are advised to follow the mentioned Tips and Tricks for AIIMS to get good marks in the main exam. The only reason why teachers always ask their students to be attentive is that the syllabus of class 11th and 12th is very important in this examination. For all the three subjects of Physics, Chemistry and Biology have 60 questions. And interestingly, the questions asked of them are usually based on very simple but multiple applications of the concepts. Studying from lots and lots of books is no use if they are not by the good author. Reading various extra books can distract you from the basics. Hence, start with the important and good AIIMS Guide Books which can be useful in clearing the core concepts according to the syllabus of AIIMS. By the time when you have started to prepare for the AIIMS exam, all your old notes can be counted as very helpful study material. When you are trying to learn the difficult questions, referring to these books can save your time while making it easy to understand them. Starting to study with the topic is the best AIIMS Preparation Strategy. Initiating step by step is also useful for recalling the formulas and their relationships. 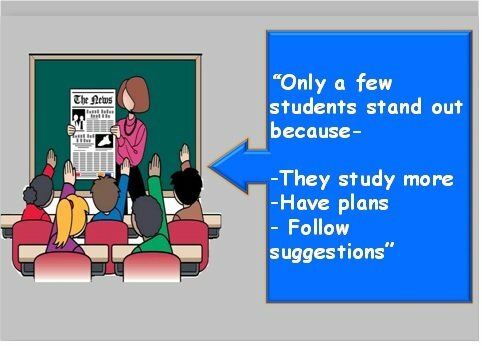 While if you choose to study with a combination of difficult topics first, it can lead to confusion. 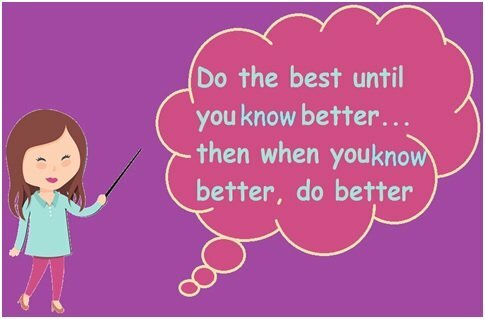 This way you will also not be able to get time for learning and practicing the easier topics. Don’t forget to do a revision. If your goal is to be a successful scholar, revision is the key to unlock all those doors. Revision can be done in a form of practice or even by testing yourself through mock test papers. It makes no sense if you make notes, study day and night but doesn’t get time to revise.